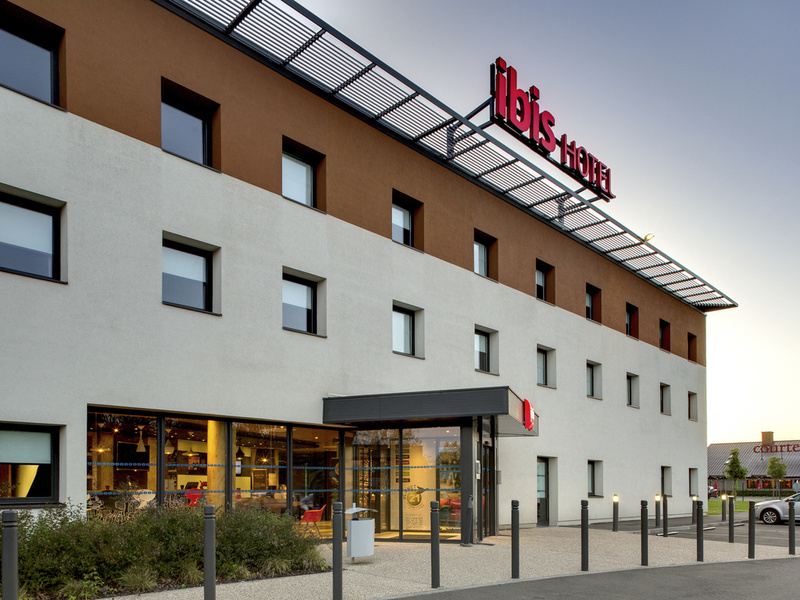 At the heart of the Saône-et-Loire region, opposite Maugrand park and 2 minutes from the city center, the Hotel ibis Montceau Les Mines welcomes you 24 hours a day to one of its 38 air-conditioned rooms. Located on the edge of Morvan park on the Route Cen tre-Europe Atlantique between Chalon-Sur-Saône and Paray-Le-Monial, and just 15 minutes from the Gare du Creusot TGV train station. The hotel also offers 2 fully-equipped meeting rooms, a bar serving snacks 24/7, free WIFI and a private outdoor car park.